YOU WILL AUTOMATICALLY RECEIVE A FREE MP3 DOWNLOAD OF THIS RELEASE WHEN YOU BUY IT ON CD. Rob Ellis - 15/11/95 - Six Pieces For Fake Instruments: (i) At 2 b.p.m. 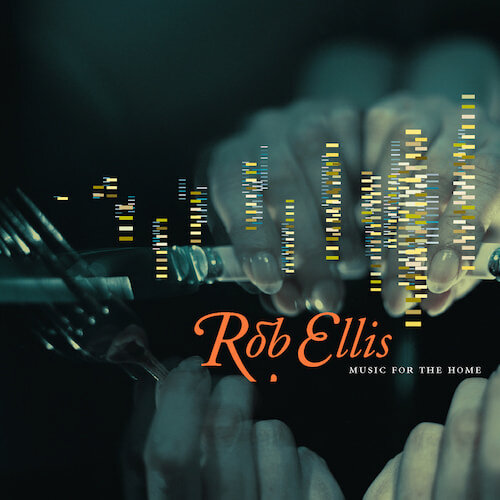 Rob Ellis - Music For The Home No.1 - "After Dinner I Accompanied My Wife In A Little Entertainment For Our Guests..."
Unfortunately at this time we can't offer all the Rob Ellis - Music for the Home tracks as individual wavs, as some of these tracks exceed the shops maximum (10mins) download length.